Have you joined our forum community? 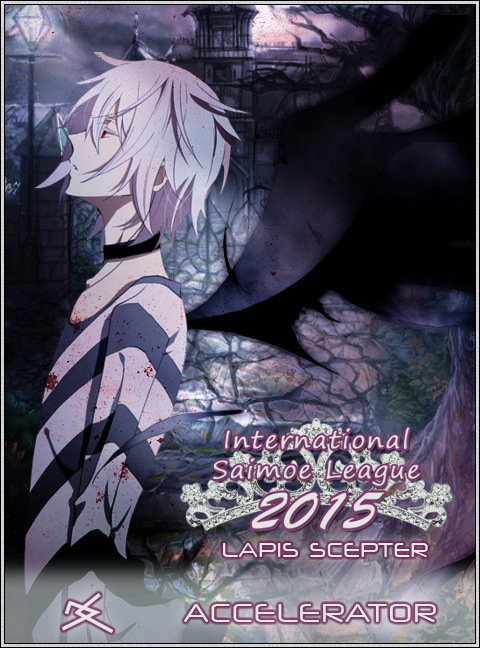 Please register and take part in discussions about current and upcoming ISML events as well as forum games. View all Elimination Period results or visit the Statistics Portal for access to results from the Preseason and Regular Season. 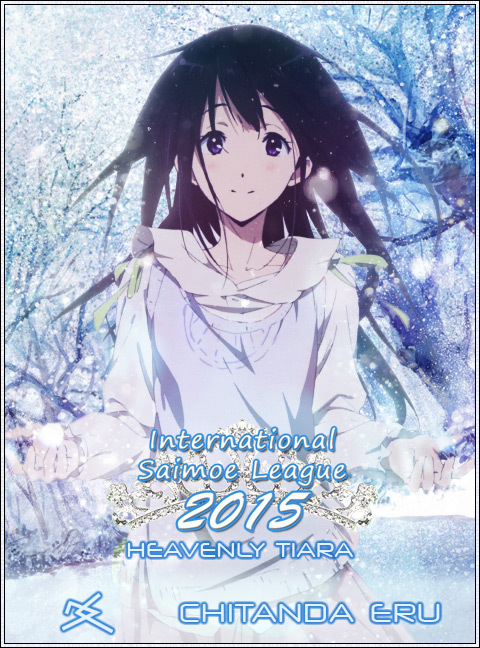 Welcome to the International Saimoe League! and it's up to you to decide by casting your vote! for tournament discussion, character campaigning, and more. Subscribe to our news blog for the latest updates. Navigate the site using the menu bar at the top of the page. Matches run for 24 hours. Results are released 12 hours following. Subscribe to the Schedule RSS feed for notifications.